Our VPS Windows hosting platform is designed with the aim of providing dedicated hosting at an affordable cost. The secure and isolated Windows SEO VPS is equipped with the latest Xeon CPUs with high performance, enterprise solid-state storage as well as server-grade memory to meet your needs. Our Windows VPS is ideal for remote desktop (RDP), web hosting, web surfing, proxies, VPNs, VDP, scraping, SEO tools and Forex amongst others. We offer cheap Windows VPS plans and dedicated servers without compromising quality, great support and uptime. Get started by comparing our various pricing plans. Searching For Secured VPS Windows Hosting? Your Search Ends Here! Try Out Our Windows VPS Today. Orders are processed very fast to ensure delivery within 24 hours after verifying payments. We guarantee you 100% uptime. 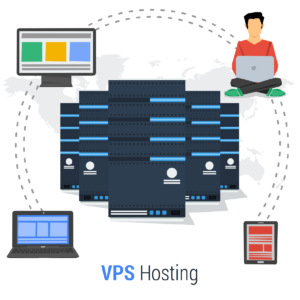 Your SEO tools VPS will keep running even if you are disconnected. You can run your favorite SEO VPS 24/7. All the SEO tools in our SEO VPS are 100% genuine and can be updated.